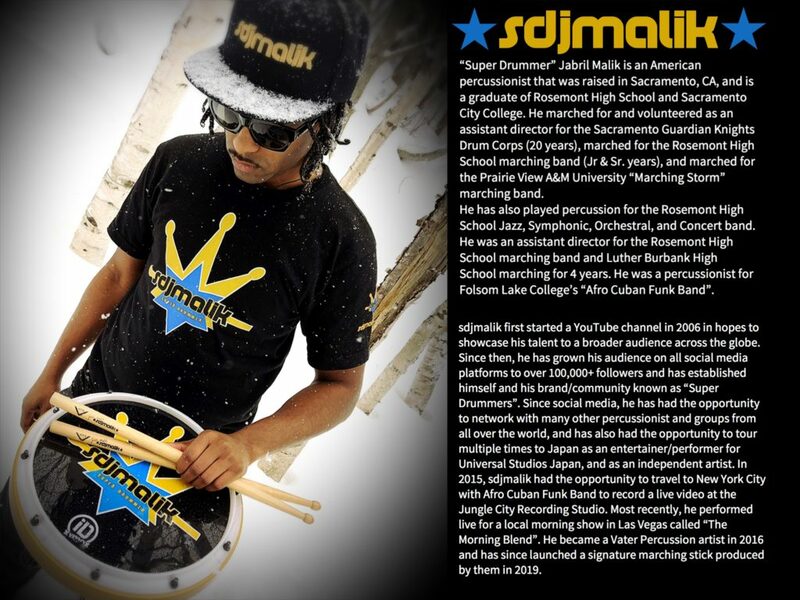 Do you know when you will have sdjmalik practice pads/heads out? Hello, I’d love the opportunity to talk to you about booking you for a gig in the Los Angeles area. If its something that may interest you, what is the best way to contact you? I would like to take some lessons. I live in the Bay Area..Do you teach?